Global warming getting you down? If there isn't enough snow for skiing, chances are the mountain biking trails are in pretty good shape. 1. The Gateway Trail. Great for running, hiking or walking too. Trailhead is up Everitt Memorial Highway about 1 mile or so from town. 2. Lake Siskiyou Trail: Great for families or folks less interested in technical riding. 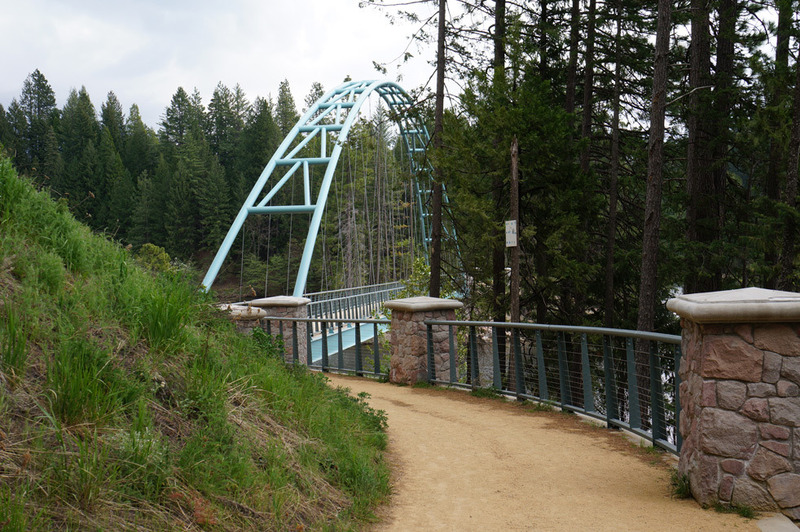 A 6.7 mile loop trail in the summer when all the bridges are in place. In the winter 3 bridges come out, but there is still plenty of great riding. The website will have all the details for access to these trails.